Spring wheat is Western Canada’s most significant crop. 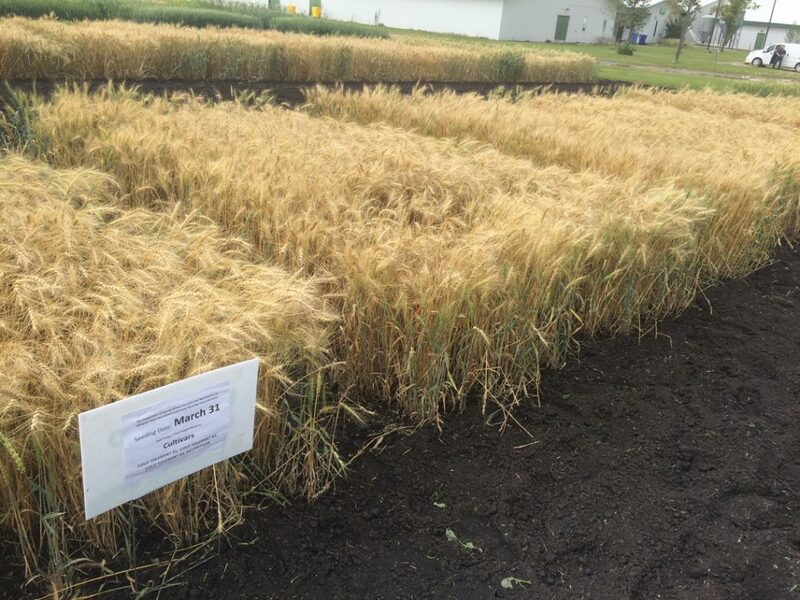 In the northern Prairies, though, much of the wheat grown for bread ends up being downgraded due to frost damage. This creates difficulties for farmers at harvest, but also impacts their bottom line. 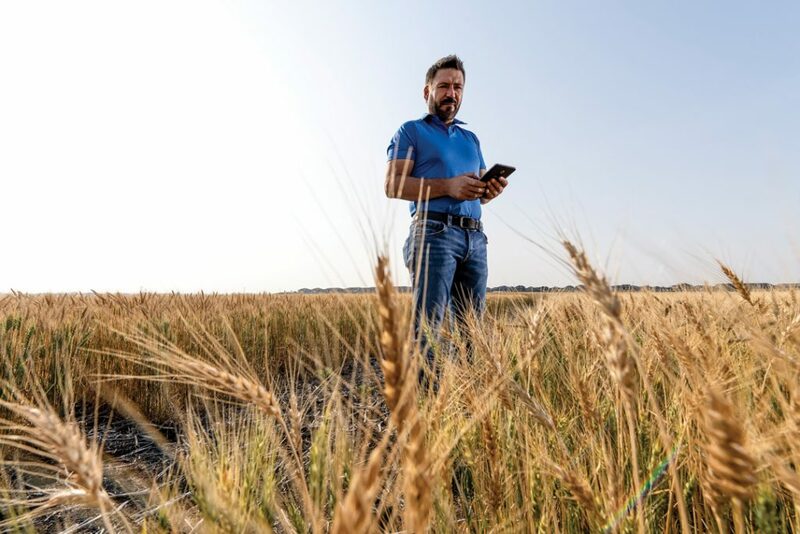 Dean Spaner, a University of Alberta Faculty of Agricultural, Life and Environmental Sciences professor, is addressing the problem in a research project funded by the Alberta Wheat Commission (AWC). The initiative will examine early-maturity traits in the hopes of addressing the challenge. 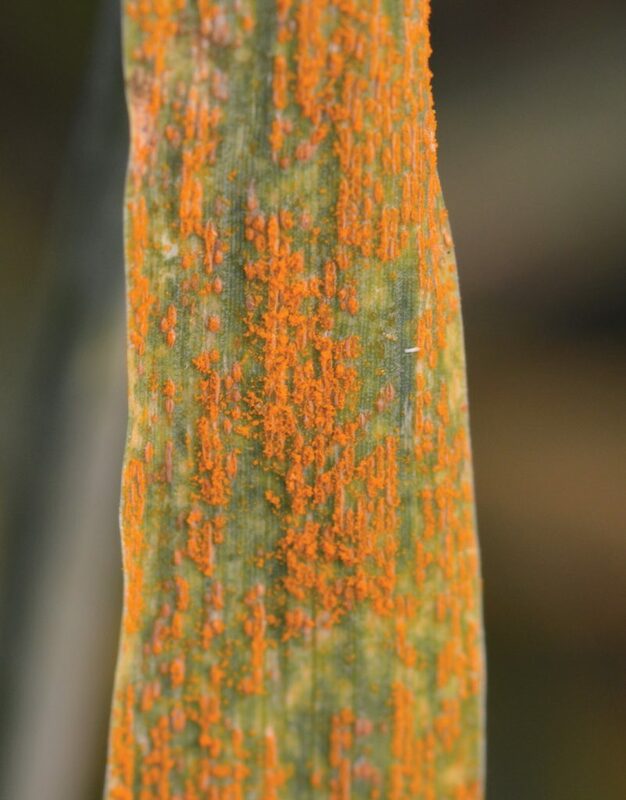 Present in this province for almost a century, stripe rust is not new to Alberta cereal farmers. However, disease outbreaks have been increasing in frequency and severity, creating a push for research into better management of rust. 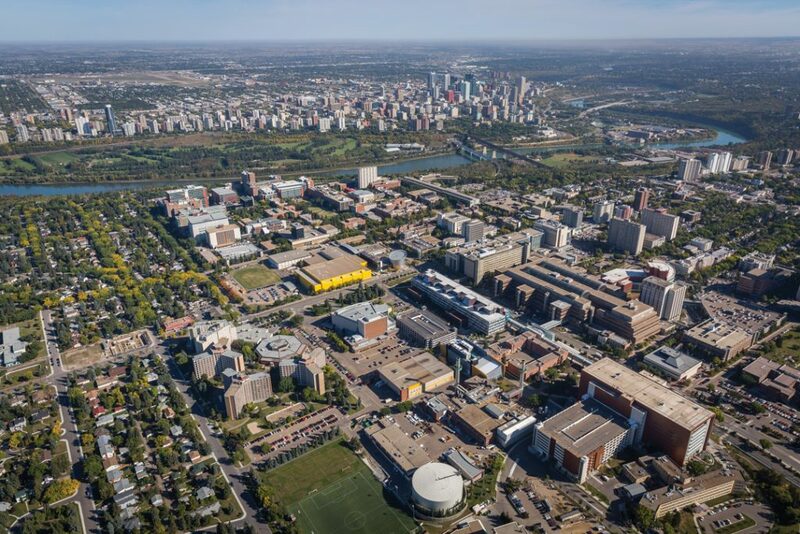 with the university and Western Grains Research Foundation (WGRF) to fund positions in agricultural entomology, soil health and a third chair now in development, the details of which have not been announced. Once candidates are hired, matching funding will be sought from the Natural Sciences and Engineering Research Council of Canada.